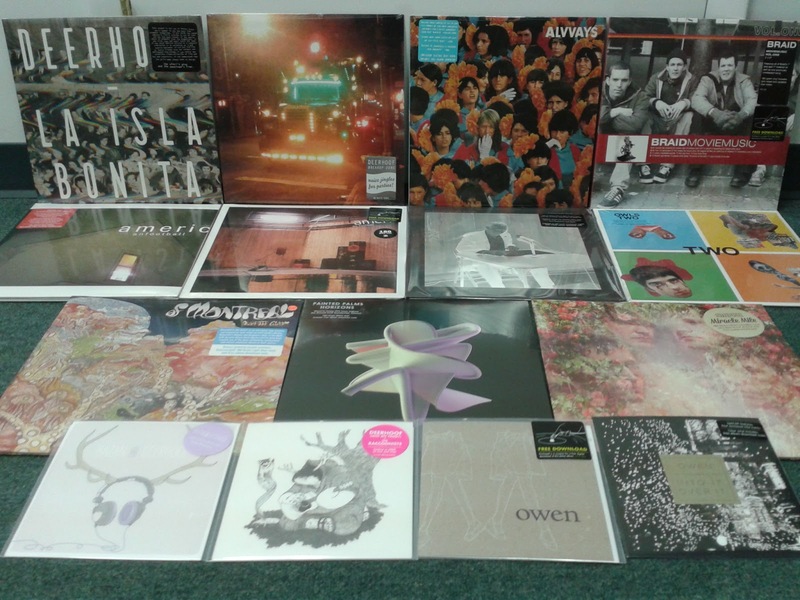 Catapult Collectibles: New shipment from Polyvinyl Records! Deerhoof, Alvvays, Braid, American Football, Joan of Arc, Owls, Of Montreal, Painted Palms, STRFKR, Owen. New shipment from Polyvinyl Records! Deerhoof, Alvvays, Braid, American Football, Joan of Arc, Owls, Of Montreal, Painted Palms, STRFKR, Owen.